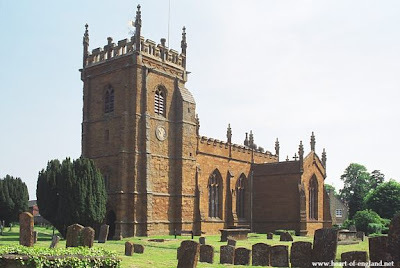 Kineton is a large village, on the (small) River Dene, 10 miles East of Stratford. This picture shows part of the village green at Little Kineton. 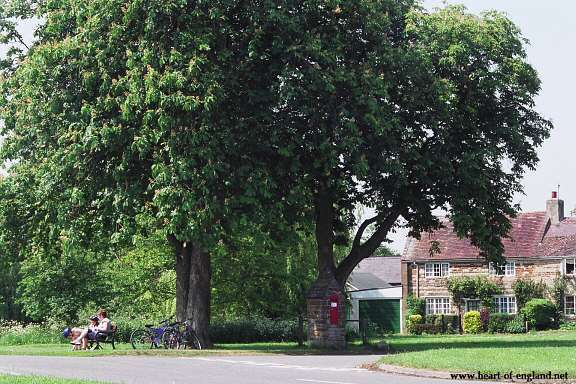 The green has a rare Victorian pillar box, visible in the centre of the picture. 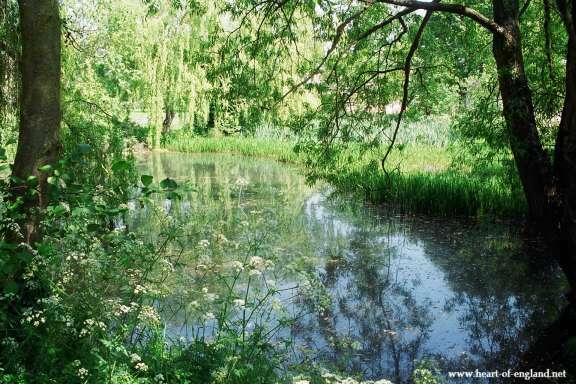 In the left background is the attractive village pond, also shown in the picture below. 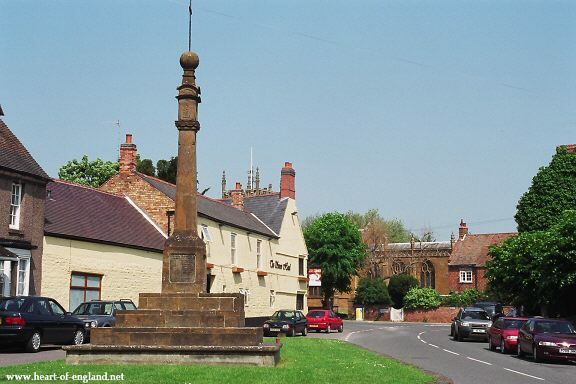 This is the centre of the main part of the village, showing the War memorial, the Swan Inn, and in the background, St Peter's Church.